Caring for your brain is just as important as eating well and staying active. 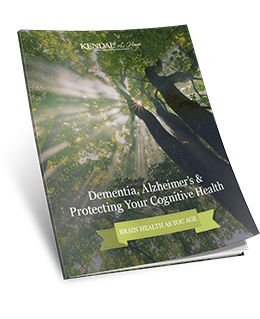 Protect your cognitive health, improve your memory and get tips from dementia and Alzheimer’s care expert Jennifer Brush in this eBook. Start protecting your cognitive health now. Simply fill out the form to the right to begin reading immediately.